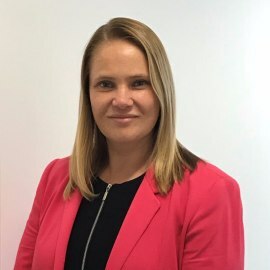 Lisa Batchelor is an Indirect Procurement Specialist for Cochlear Ltd. With fifteen years’ experience as a Procurement professional and with a background in the Steel and medical devices industries. Lisa has experience across both the direct and indirect Procurement functions and is currently responsible for Travel, facilities and freight spend categories. Lisa has a proven track record in delivering value, improving process and managing risk.